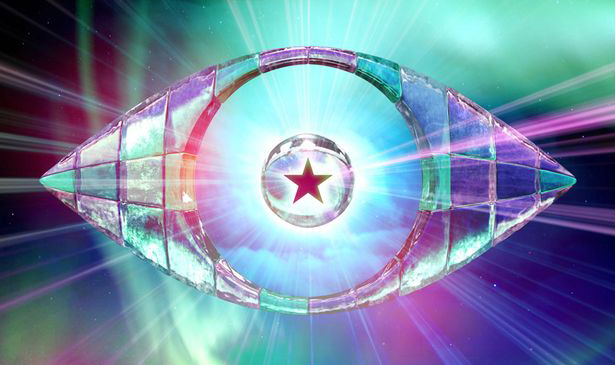 A new series of Celebrity Big Brother begins later this week and with it the betting markets open on who is likely to win. While there is not yet an official list of participants available, there have been rumours flying around for the past few weeks and it is widely believed that X Factor star Rylan Clark will not only be taking part, but also win the show. Ladbrokes has given Clark odds of 3/1 of winning and his closest rival is Frankie Dettori at 5/1. Clark was extremely popular during the 2012 X Factor even though he was not the greatest singer in the competition. Since the show ended he has been presenting Showbiz news on DayBreak and also appeared on Gordon Ramsay’s Christmas morning Cookalong Live. However, it won’t be long now before the line-up is announced and fans can start placing their bets.